ALSO AVAILABLE IN A DISCOUNTED BUNDLE WITH STS 101! 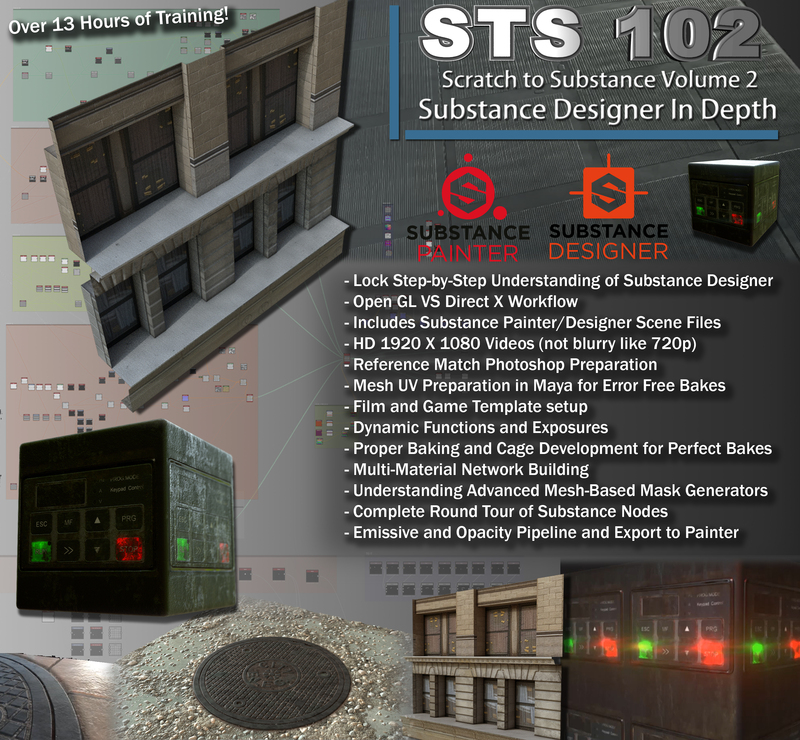 In this tutorial we cover from beginner to expert level knowledge of Substance Designer. Over 13 hours of lock step-by-step training.